Finally, a Bout of Books that I can sign up for and fully participate in. Bout of Books 20 starts on the 21st of August (which happens to be my birthday) and continues until Sunday the 27th of August. As the BOB is my favourite readathon, I am treating this as my birthday present from the bookish gods. Thanks guys! I’m currently only working 13 hours a week and can spend a couple of those hours reading anyway, so I am planning on doing lots of reading throughout the readathon. I’ll try and participate in some of the challenges and bookish events and will also be hanging out on twitter. If we’re not following one another already, please add me @bookybecksa, because I’d love more readathon’ers to chat with over there. I haven’t set myself any goals for recent readathons, but as this is my birthday readathon, I’ve decided some goals would be best. 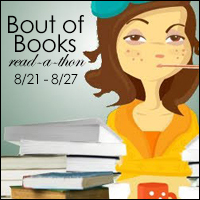 A TBR will be posted the day before the readathon starts. 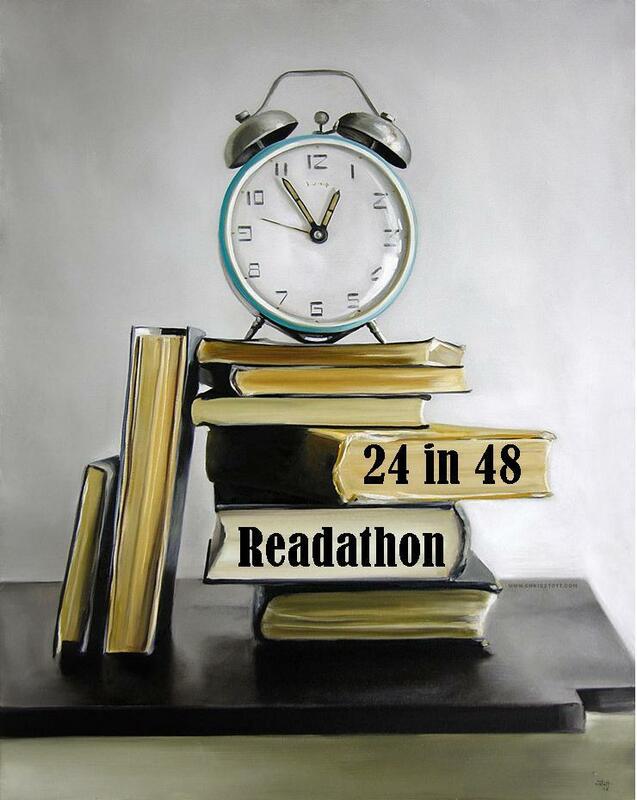 If you haven’t already signed up for the readathon, I encourage you to do so, over at the Bout of Books website. This is one of the best bookish events that you can participate in.